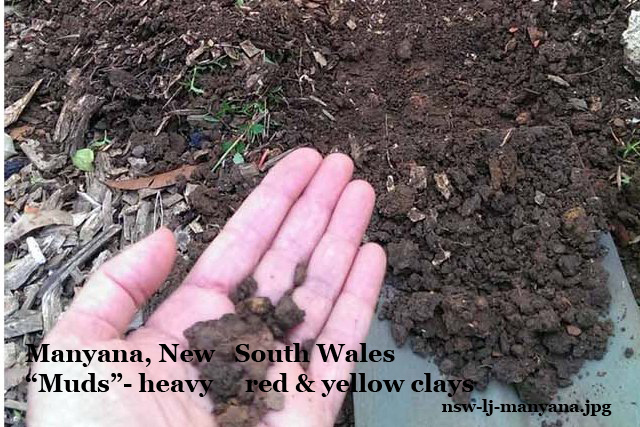 Description: A heavy clay soil, often red or yellowy ochre, from a temperate rainforest area. 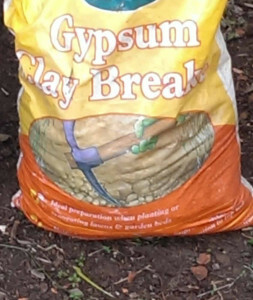 After rainfall, the wet clay stains and is very sticky. 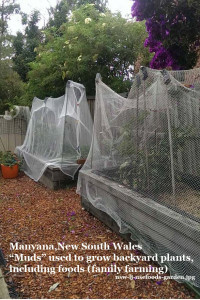 – home vegetables and fruit for our own use – urban family farming. 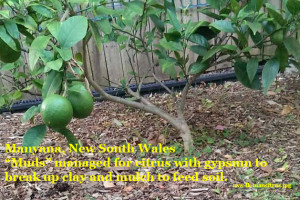 – add mulch for organic matter to the topsoil. 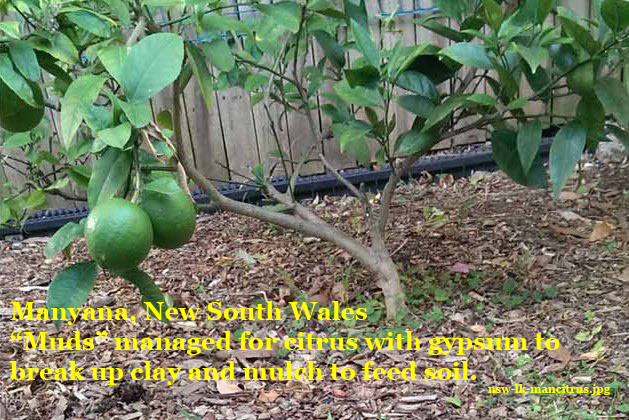 – regularly add compost and potting mix to feed the soil . – Compare challenges and managements for coastal soils used for ‘family farming’ with this sandy coastal Soil Selfies from Werri Beach in New South Wales or this sandy loam from Apollo Bay, Victoria.